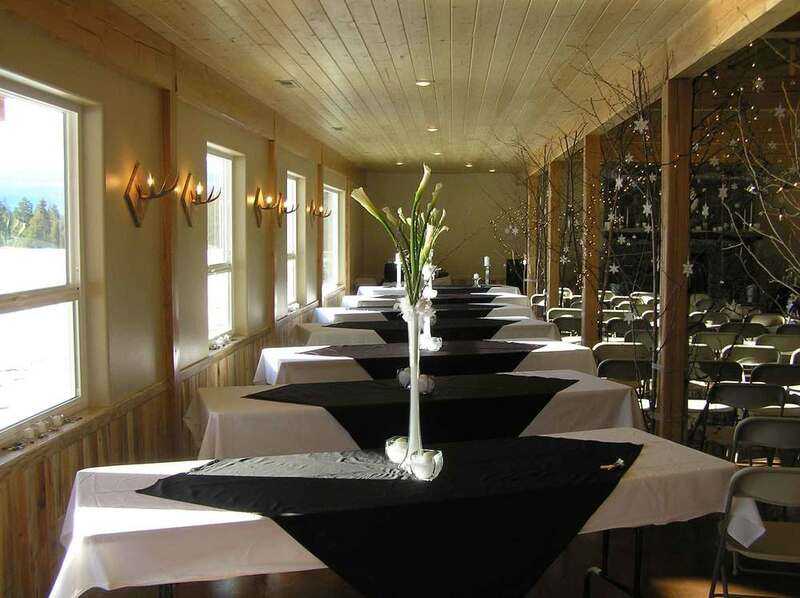 Offering a unique one of a kind venue for all your event needs the Great Northwest Territories is determied to see your dreams come true. The Great Northwest Territories is a truly unique venue for all your event needs. Located in a quiet mountain meadow with grand views of the Selkirk Mountains, yet conveniently close to highway 95, Bonners Ferry and Sandpoint. Whether you are planning the wedding of a life time or just celebrating the season with us we offer all the amenities needed to make your event a professional and well planned out experience. Keeping in mind we are a full service facility you need go no further. We offer catering, beer and wine license, linens and have large tents for any outdoor activities included in your plans. Please enter our site and check out all the facilities many offerings.